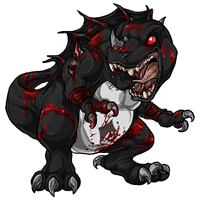 Drizzzt the Bloodred Mortiking has won the Pet Spotlight! Well done love the layout nicely done, and a little comment out to @Pureflower as well, another great story. Ooooh congrats very very much! WEll done!